Home automation system provides access to control your devices from anywhere. 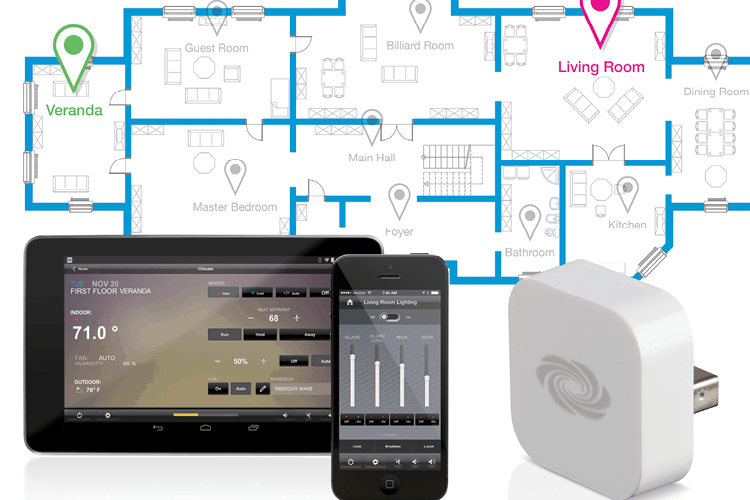 You can control the smart home features with your mobile devices. It includes everything like lighting, thermostat, security system, and much more. There are numerous automation devices available in the market. You can choose them according to your requirements. You can buy the home automation device from the brand like Crestron. It integrates with your mobile apps and computers. 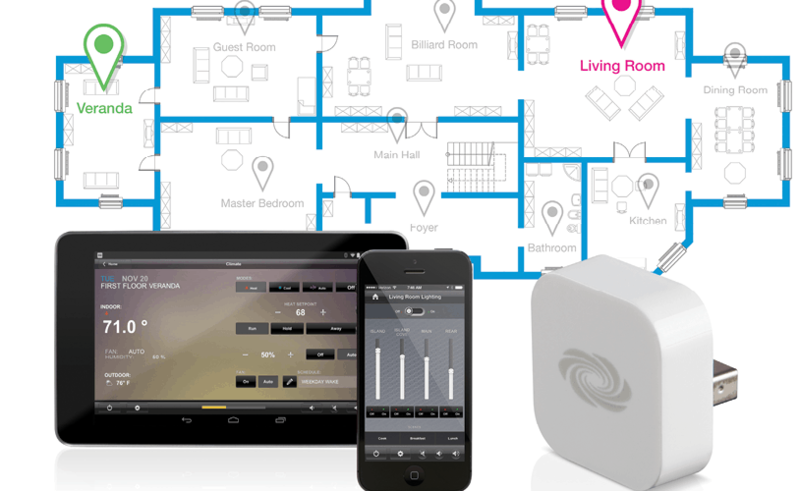 So, are you wondering how do home automation systems work? Let us these important steps. Will it lower your utility bills? Is a specific home automation device beneficial for your home? Will it help the elderly people in your home? Does this device provide safety? The homeowners have to pick the right network technology too. You must go through the list of wireless and IoT-based devices present in the market. The important thing to consider is that it must fit into your budget as well. Every technology comes with its own pros and cons. The homeowners must study the network technology market. This will help them to choose the accurate home automation device. The main feature of home automation is remote access and monitoring. So, how do home automation systems work along with remote control? It integrates with wireless technology. With its help, you can access your smart devices with the help of PC or mobile devices. The Remote Control helps you to manage the working of your home automation devices. The great thing is it alerts the users if there is an update required or viruses found. It is advisable to buy the hardware and software of the particular home automation brand. If you are configuring the set up from different brands, then it may not work hassle-free. The homeowners can select the beginner’s packages for the home automation system. Here, you get the software, home controlling equipment, sensors, switches, etc. The above guide must have given some insights about how do home automation systems work. If you have any questions, then you can consult the experts at Cinema Systems. We have more than 35 years of experience in home automation.